In this final part series of our four part series Second Hand Songs, we salute the soloists, groups and orchestra's that have created their own borrowed sounds of over 60 compositions written and co-written by Petula augmented where possible with sound files taken from the archive collection. This list does not intend to be exhaustive and is presented by year of release. 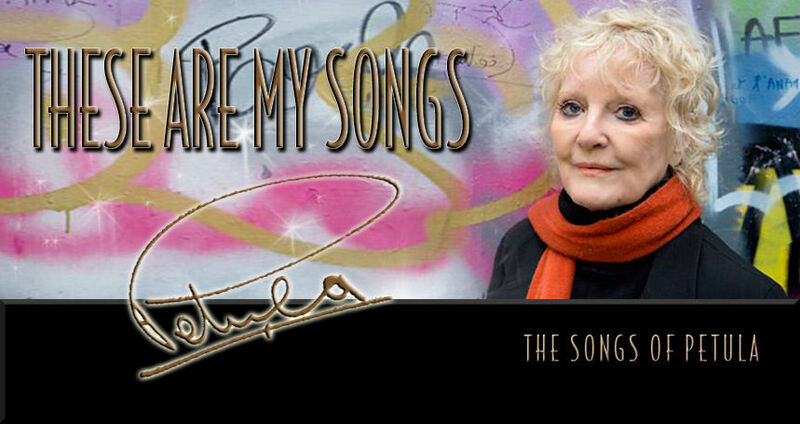 Part four of Second Hand Songs showcases the groups that have recorded a Petula composition. Do you know of a cover that is not featured on this page? If yes, contact us to update this listing. 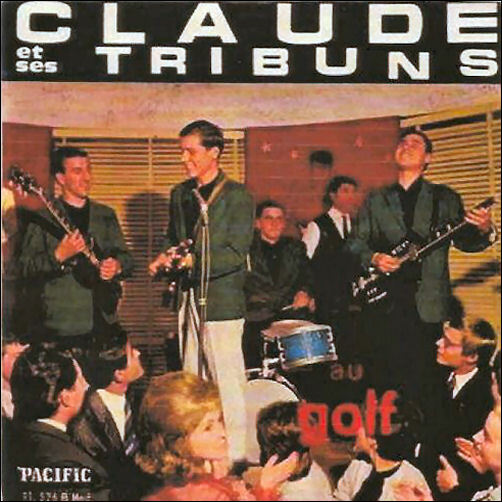 Co-written by Petula, Dans Le Train De Nuit was recorded by the French group Claude et ses Tribuns in 1962 and issued in France by Pacific Records. The song was regularly featured in Petula's French concerts and recorded by her in 1963 for her French Vogue EP Plaza De Toros. 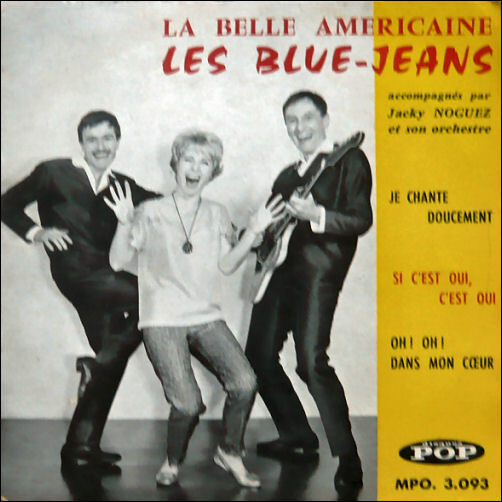 Co-written by Petula, Je Chante Doucement was recorded in 1962 by the French pop group Les Blue-Jeans accompanied by Jacky Noguez and his orchestra and issued on the Pop Disques label. Co-written by Petula, Si C'est Oui, C'est Oui was recorded in 1962 by the French pop group Les Blue-Jeans accompanied by Jacky Noguez and his orchestra and issued on the Pop Disques label. Co-written by Petula, Hay Tantas Chicas (Il Y A Tellement De Filles) was recorded by Mike Rios and Los Sonor (one of the first Spanish pop groups) and issued is Spain by Philips in 1964. The Spanish lyrics are by C Mapel. 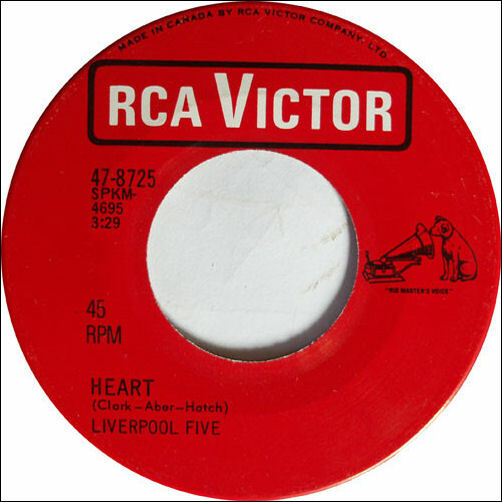 Co-written by Petula with Tony Hatch, Heart was recorded by the American group The Liverpool Five and was first issued in the US in 1965 by RCA Victor both as a single and as the lead track on an EP. Co-written by Petula, You're The One was recorded by The Fantastic Dee-Jays, a 1960's garage / folk rock trio from Pittsburgh, PA, previously know as The Larks prior to being managed by WMCK radio personality Terry Lee. 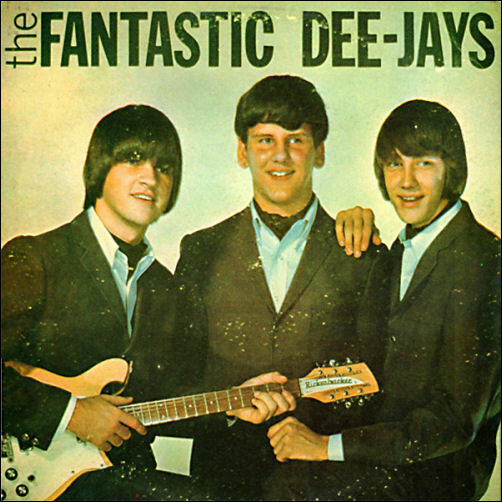 The Fantastic Dee-Jays cover of You're The One was first issued in the US as a single in 1965 by Red Fox Records and later appeared on their 1966 debut album The Fantastic Dee-Jays issued by Stone. Co-written by Petula, You're The One was recorded by the US quartet group The Vogues. 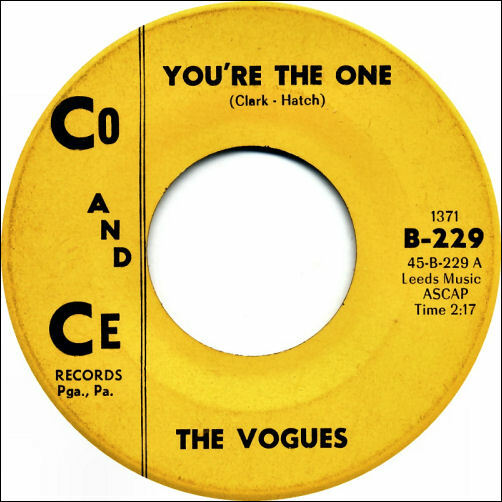 The Vogues recording of You're The One peaked at number 4 in the US charts in 1965. Co-written by Petula, Heart was recorded in 1966 by The Remains, an American garage rock band, sometimes credited as Barry & The Remains. 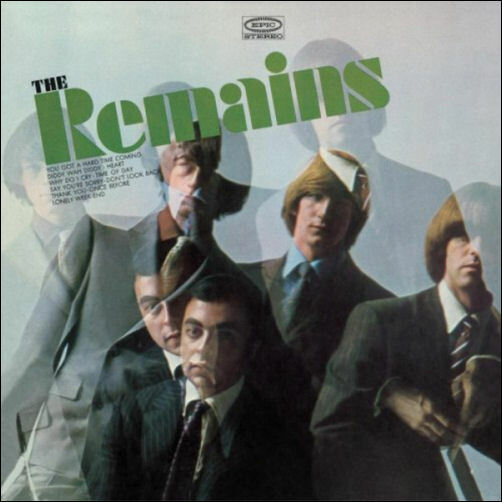 The Remains recording of Heart was featured on the album entitled The Remains issued in the US, Canada and Australia on Epic. Co-written by Petula, Just Say Goodbye was recorded by the Anita Kerr Singers in 1966 and issued on the LP Slightly Baroque and issued by Warner Bros. Anita Kerr is an American singer, arranger, composer, pianist and music producer. Anita and her vocal harmony group recorded and performed successfully throughout America and Europe. Co-written by Petula, Just Say Goodbye was recorded by the American pop group The Walker Brothers for their international album Images released in 1967 on Philips. Co-written by Petula, You're The One was recorded in Finnish in 1966 by Eero Ja Jussi & The Boys, a Finnish rock band, founded in 1964. The cover version of You're The One was issued in 1966 by RCA Victor in Finland. Most recently the track was issued in Finland on CD (pictured). 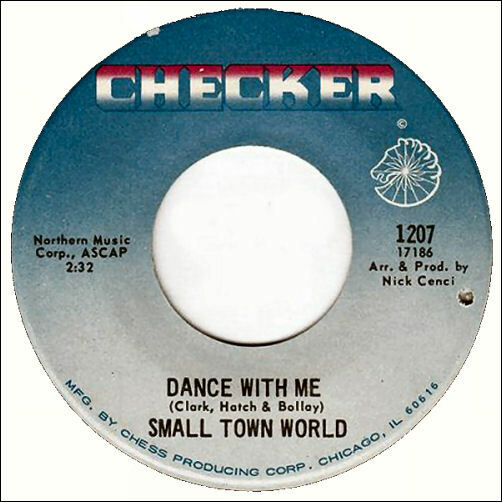 Co-written by Petula, Dance With Me was recorded in 1968 by the unknown US group Small Town World. 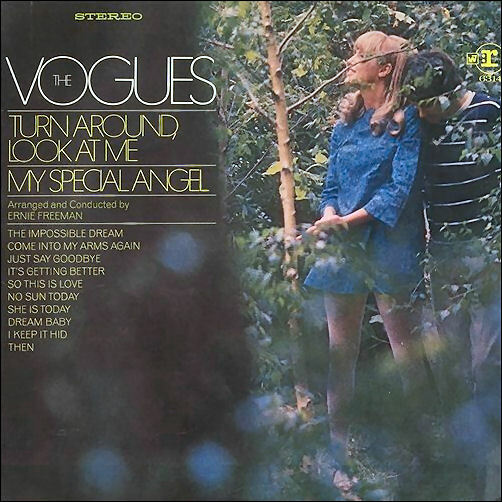 Co-written by Petula, Just Say Goodbye was recorded in 1968 by the US quartet group The Vogues and issued internationally on their album Turn Around, Look At Me on the Reprise label. Co-written by Petula, Just Say Goodbye was recorded by Shirley Bagnall and Johnny Wheeler (Shirley And Johnny), a UK pop duo active during the 60's and 70's and managed by Richard Bagnall, father of Shirley. 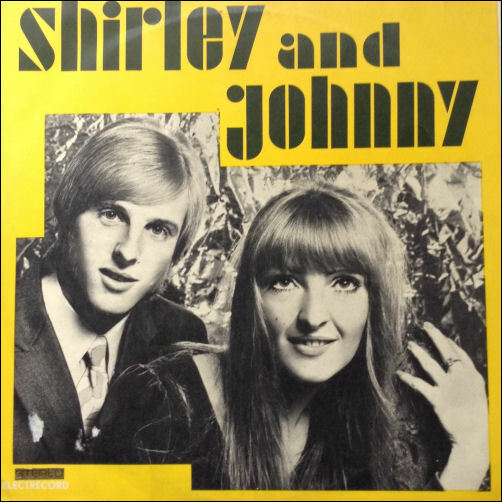 Shirley and Johnny's cover version was recorded in December 1968 and issued in the UK by Mercury in August 1969. 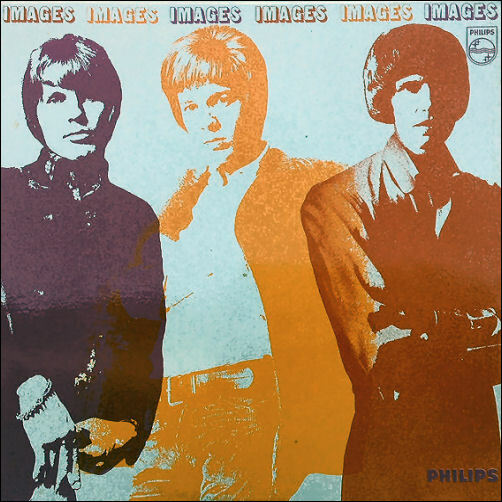 The track also appeared on the 1970 album This Is Shirley and Johnny issued in the UK by Philips and in Romania on Electrecord in 1971 (pictured above). 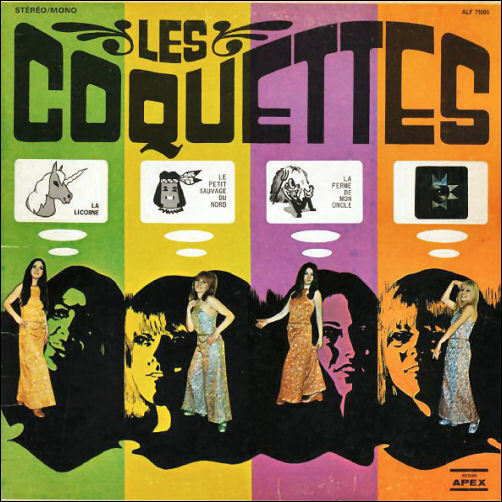 Co-written by Petula, Regardez-Les was recorded by the Canadian all girl group Les Coquettes, in 1969 for the album of the same name issued in Canada. Interestingly, the album also features a French language recording of Call Me (Dis-Moi) a song composed by Tony Hatch for Petula - never recorded by Petula in French. 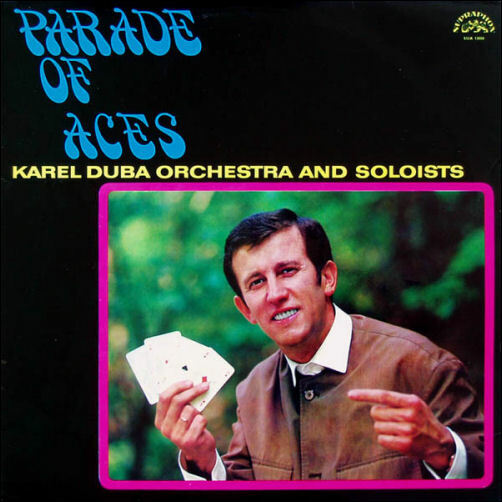 Co-written by Petula, Dis Moi (Est-ce L'amour Qui Veut Ca) was recorded by The Karel Duba Orchestra And Soloists, a Czech pop orchestra and backing band / group. Formed in early 1960s in Prague, initially as a studio group, led by guitarist Karel Duba. Here the song is sung in French by Czech vocalist Dana Hobzova for the 1969 album The Parade Of Aces. For record, the track was arranged by Czech pianist and arranger Ivo Moravus. The song is the original French version of Petula's composition Tell Me (That It's Love), that Petula recorded in 1963. 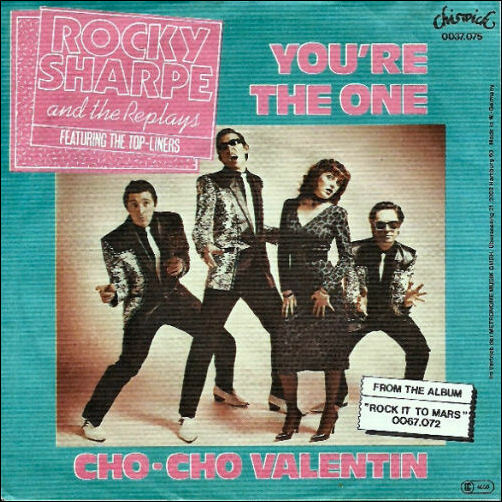 Co-written by Petula, You're The One was recorded by the UK singer Rocky Sharpe and The Replays who first found fame in the late 1970s. The track also features the Top-Liners. The track was issued in the UK and Germany as singles and was also featured on the albums Rock It To Mars and Come On Let's Go issued on the Chiswick Records label. So there you have it, a summary of second hand songs written by Petula and covered by other soloists, groups and orchestra's. From Petula's catalogue of fine compositions Just Say Goodbye is the most recorded cover ever closely followed by You're The One. We hope you have enjoyed this four part series. Amendments, corrections and additions are always welcome!